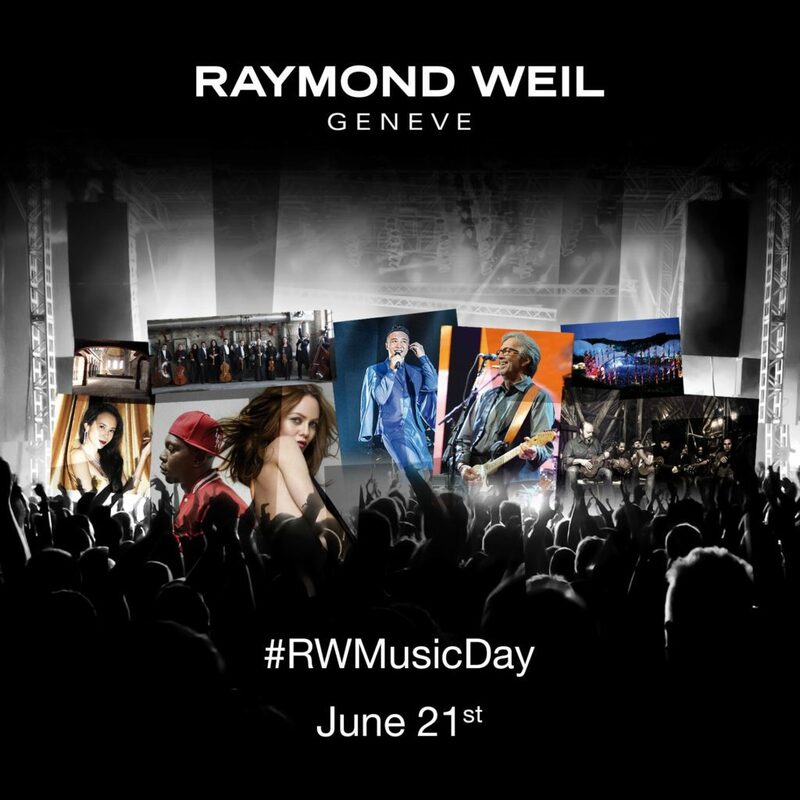 RAYMOND WEIL CELEBRATES MUSIC DAY! RAYMOND WEIL is proud to celebrate its first RAYMOND WEIL Music Day this year. As part of its ongoing wish to support music of all kinds, the Swiss family-owned and family-operated watchmaking Company invites its aficionados to take part in a unique contest on the Brand’s website to win exclusive tickets for highly awaited music concerts around the world on June 21st, 2014. Whether it be Eric Clapton in Glasgow, Vanessa Paradis in London, Zac Brown Band in New York, Maroon 5 in Montreal, L’Arte del mondo & Xavier de Maistre in Istanbul, Karen Mok in Changsha or Eason Chan in Xiamen, participants will have the chance to experience a unique classical, pop, rock or jazz concert on Music Day on June 21st, 2014. The contest will be opened from June 2ndto June 16th on RAYMOND WEIL’s website (www.raymond-weil.com). Participants will simply need to register and choose the concerts they would like to attend. To further engage the community during this viral campaign, the Brand invites winners to share their experience on social media by using the dedicated hashtag #RWMusicDay, created specifically for this event. By sharing the information on social platforms, participants will increase their chances of winning. The winners will be contacted on June 16th and will then receive their tickets for the highly awaited music event of their choice. 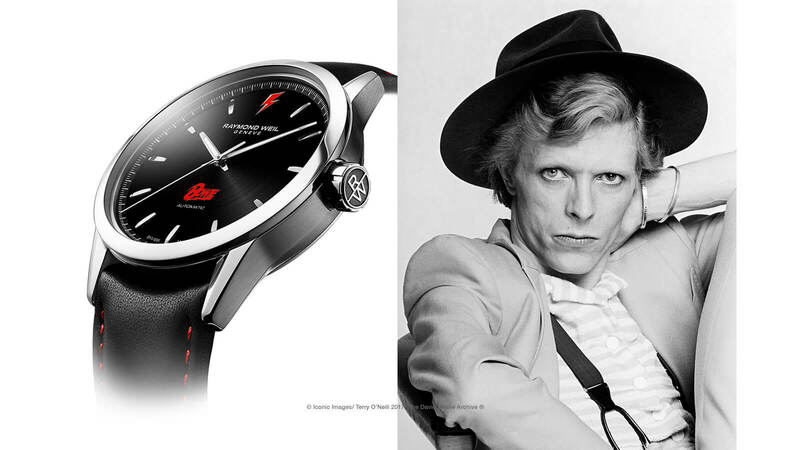 Music is not only part of the Brand’s DNA; it has been RAYMOND WEIL’s source of inspiration since the beginning. 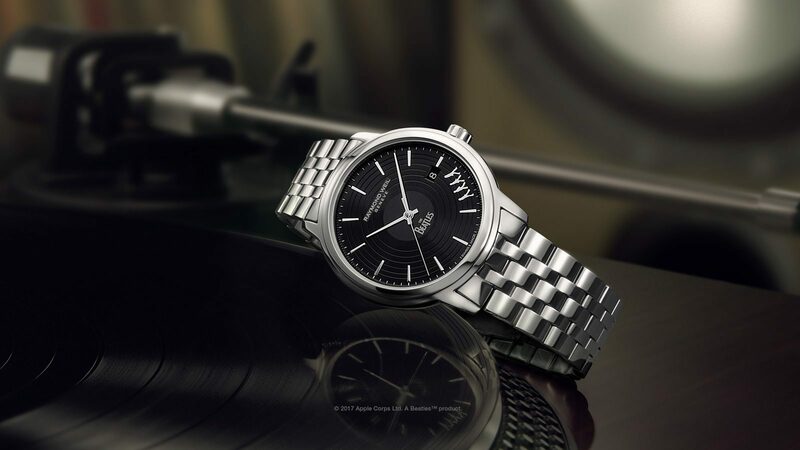 Collections named after famous operas, partnerships with some of the most recognized concert halls, exclusive music award ceremonies, live music platforms and music-related charities or creation of limited editions with artists: music inspires every new product development or marketing orientation at RAYMOND WEIL. This year, the music-loving watchmaker further enriches its “music box” and celebrates its dear passion on the occasion of Music Day, setting the stamp of the first RAYMOND WEIL Music Day. RAYMOND WEIL is proud to help promoting music of all genres internationally and thus please its community. Follow the beat of the Brand’s musical universe and join RAYMOND WEIL in celebrating music on June 21st, 2014!